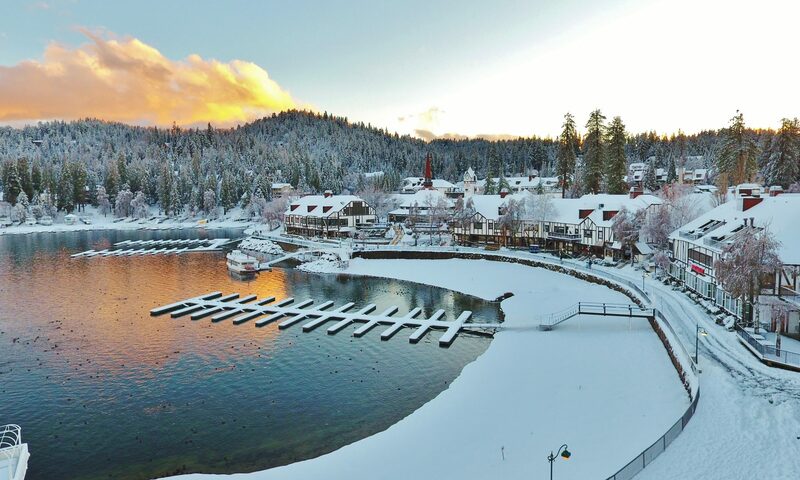 Save the date… The Eight Lake Arrowhead Boat Show is May 30-31, 2015. If you are in the market for a boat, then swing by the village and take a look! 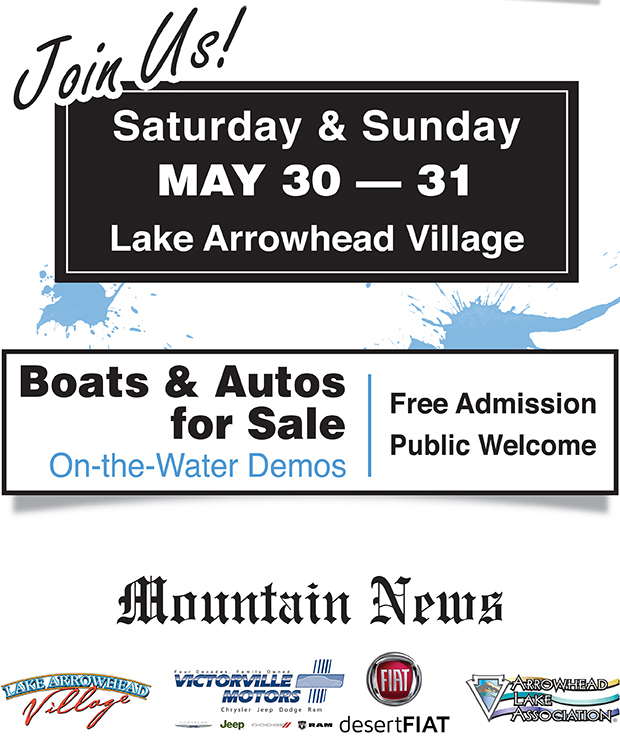 Admission is free, so come see what boat fits your lifestyle!